What Should I Do If I Am Asked To Take The Breathalyzer? Home / What Should I Do? / What Should I Do If I Am Asked To Take The Breathalyzer? One of the most frequent questions that I get asked when someone at a party or other social gathering finds out that I am a Lowell criminal defense attorney is whether he or she should take the breathalyzer if pulled over. It’s actually a much harder question to answer than one would expect so my response always starts with “that depends.” When people are arrested for Operating Under the Influence (OUI), they are often inclined to take the breath test because they are correctly informed by the police that refusing the test will result in a long license suspension. However, in taking the test, the driver increases his or her likelihood of getting found guilty of the offense of OUI. A drunk driving trial that includes evidence of a breathalyzer reading over the legal limit is more likely to result in a conviction compared to the trial that does not include such evidence. 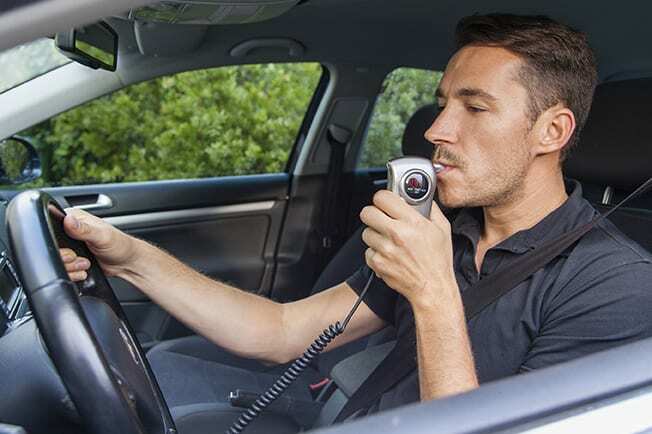 This post is designed to help you make an informed decision that takes into account all of the possible benefits and consequences of taking the breath test. There are two ways in which the Commonwealth can prove that a driver operated his/her car under the influence of alcohol. The first way is to prove that the person consumed enough alcohol to diminish her ability to operate the vehicle safely. This would rely on the subjective observations of the arresting officer and other witnesses of the driver’s ability to drive, demeanor, and appearance around the time that she was driving. The second way is to prove that the person had a blood alcohol level of 0.08% or greater. Under this approach, the driver’s ability to drive safely is irrelevant; all that matters is that he or she is above the legal limit. A breath test reading of 0.08 or higher is an extremely powerful tool for the prosecutor so your likelihood of conviction goes up dramatically when you take the test (and fail it). 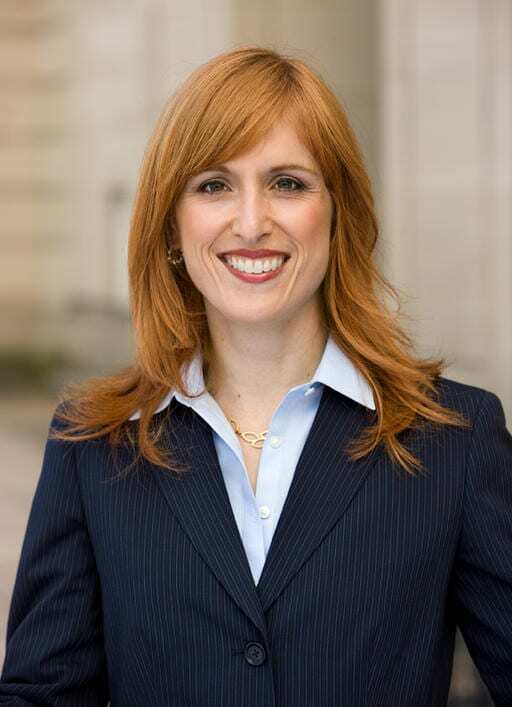 While a skilled defense attorney may in some cases keep the evidence of the failed breath test from being admitted as evidence at trial, and that attorney certainly can cast doubt on the reliability of the test result in the event that the evidence is admitted, the likelihood of conviction if the driver took and failed the breath test is still higher than if she hadn’t taken it. If you refuse the breath test, evidence of that refusal cannot be used against you at trial. The jury will not hear that you were ever offered a breath test nor that you refused it. The length of time that your driver’s license will be suspended if you refuse the breath test might make taking the test more attractive for some people even if there is a greater likelihood of conviction. The loss of one’s license can be an unbearable hardship for someone living in an area that is not well-serviced by public transportation and could impede one’s ability to work and care of herself and others. If you fail the breath test (0.08 or higher; 0.02 or higher if the driver is under 21), your license will be suspended for 30 days or until your case is resolved in court (whichever happens first). In contrast, if you refuse the breath test, your license will be automatically suspended for 6 months if this is your first OUI offense (3 years suspension if you are under 21). The license loss associated with subsequent offense OUIs is much longer: 3 years if this is your second offense (which means that you have a previous conviction or continuance without a finding for OUI), 5 years if this is your third offense, and a lifetime loss if this is your fourth offense. These long license suspensions were designed to encourage drivers to take the breath test. Bear in mind that if you are convicted of OUI, there will be an additional period of license loss beyond the refusal or failure of the breath test. If you refuse the breath test and are convicted, the license suspension associated with the conviction starts after the license suspension for the refusal is completed which is unlike the failed breath test suspension of 30 days which terminates when the case is over. In the event that you are found not guilty after refusing the breath test, the judge has the discretion terminate the license suspension for the refusal but a fair number of judges opt not do so. Obviously the best outcome when asked to take the breath test is a reading under 0.08. The driver can still be charged under the impairment theory but the jury or judge (if it is a jury-waived trial) would hear evidence of the under 0.08 result and would be inclined to find the driver not guilty if there isn’t any suspicion of drug use combined with alcohol consumption. Many people who find themselves in need of my services chose to take the breath test based on the belief that they would pass it. As a general rule, people who have been drinking are generally not very good at assessing their level of intoxication. The reality with the breath test is that it doesn’t take much to have a blood alcohol concentration of 0.08 or higher. There is a “two drink rule” that I have heard repeated among criminal defense attorneys which advises a grown man that he is at risk of failing the breath test if he has had two drinks or more. Because women are smaller, a “one drink rule” would be advisable for them. There is absolutely no scientific basis for this rule and it is imprecise since not all drinks have equal alcohol content and the size of the person drinking would impact the outcome. As mentioned previously, the fact that the driver may be perfectly capable of driving safely is irrelevant if there is breath test evidence since the violation of the law occurs when the driver’s blood alcohol concentration is 0.08 or higher while driving. When the trial does not involve blood alcohol evidence, the question before the jury is whether the driver was sufficiently under the influence of alcohol that his or her ability to drive was impaired. The potential detriment of taking the breath test is substantially higher if you have prior convictions and/or a continuance without a finding (CWOF) for OUI. Recognizing that the period of license loss for refusal if you have prior convictions/CWOF is extremely long, a conviction for a second offense OUI requires the judge to impose a 60 day jail sentence or a 2 week inpatient alcohol treatment program with a lengthy outpatient program to follow (although there is an exception if the prior offense is over 10 years old). A conviction for a third offense OUI or higher requires the mandatory imposition of jail time. Although taking the breath test will restore your driver’s license sooner as an initial matter, there is also a substantial risk to doing so. When you take the breath test, you provide evidence that makes it more likely that you will be convicted, which will result in additional periods of license suspension, as well as possible jail time, probation supervision, fines, fees, alcohol education classes, alcohol treatment programs, a criminal record, and possible employment consequences. Further, if you are ever charged with OUI again at any time throughout your entire life, the conviction or continuance without a finding will serve as the predicate for a subsequent offense charge. Massachusetts law permits a “lifetime look back” for prior OUI convictions/CWOFs which can be used to form the basis for a second offense OUI charge or higher. Visit the contact page to see my contact information or fill out the form for quick correspondence.